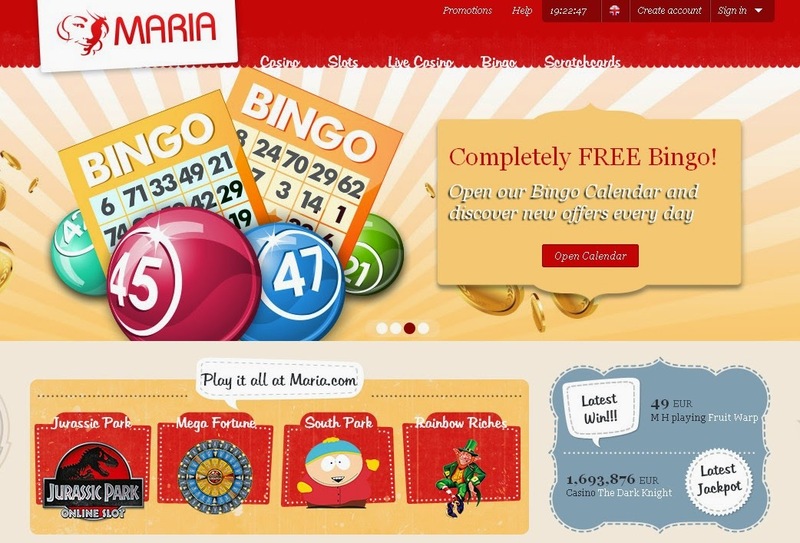 About Bingo Maria Casino still offers, next to the casino games, a huge range in bingo games. 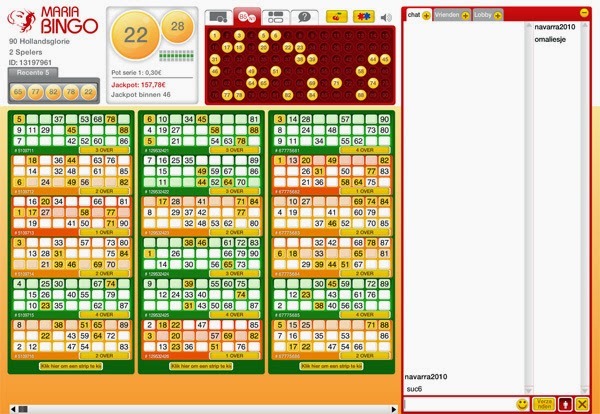 They are one of the biggest online bingo networks at the online casino market. There are several bingo rooms each with their own game and prize pool. With some of the games you can actually win a lot of money. The bingo games can be played all day long each day of the week. The bingo platform is Virtue Fusion meaning the offering is top quality with a selection of 90 ball, and 75 ball bingo games. There is also a Bingo Chat where you can play bingo chat games, while playing you have the option to chat with someone. 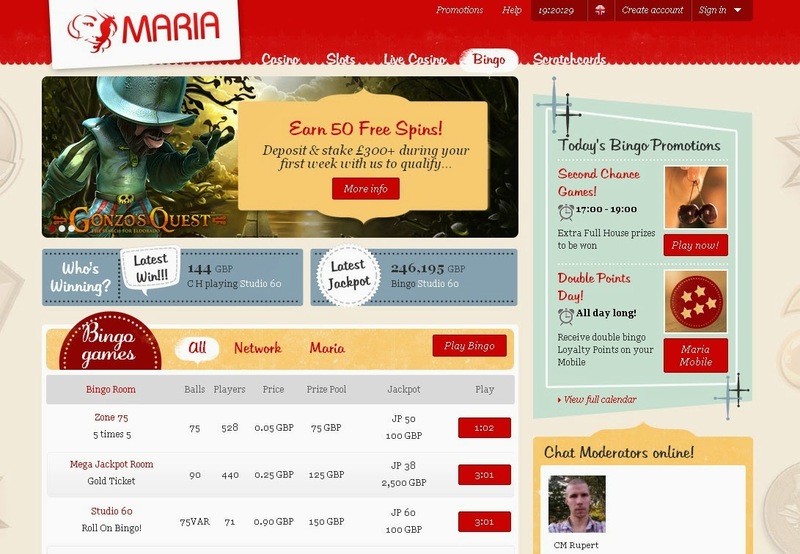 Maria Casino opened a special mobile site with the name Mobile Bingo. You can now play bingo anywhere you are. Bingo Rooms There are loads of different bingo rooms to choose from, many of which are local to Maria Bingo players only - including Diamond Daubers for 90 ball bingo and Studio 60 for 75 ball. Each of these feature their own special £100 jackpots. Bingo Promotions and Bonus New players joining Maria Bingo will receive a 200% welcome bonus up to £200, the same bonus applies for both bingo and casino. The minimum deposit for the bonus is £20.